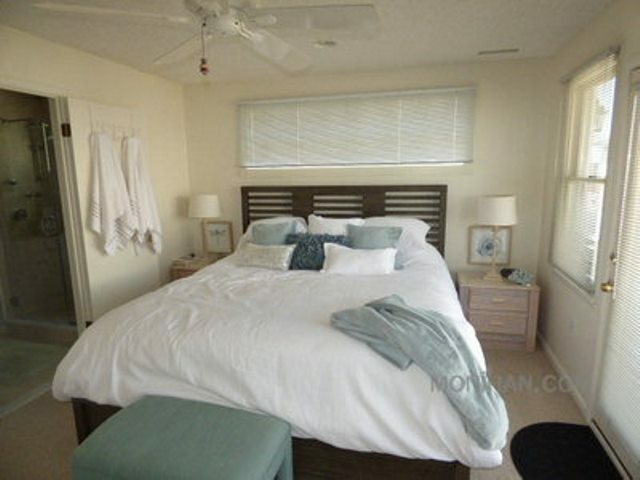 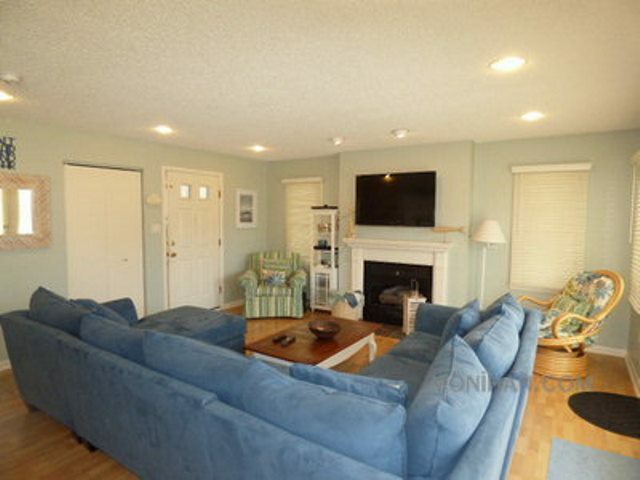 Beautiful modern 1st floor condo features 4 large bedrooms and 2.5 spacious baths. 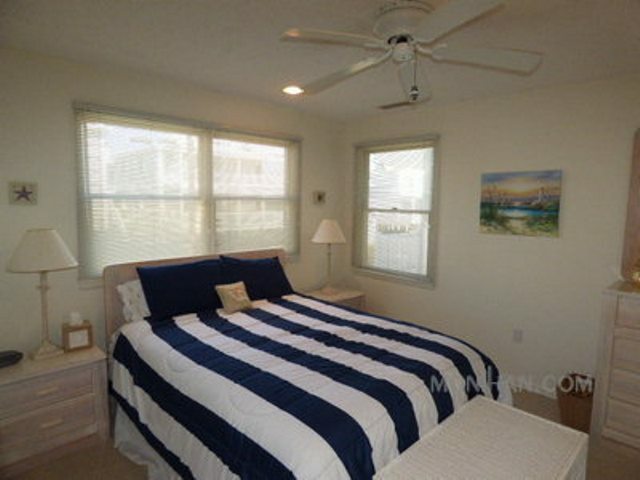 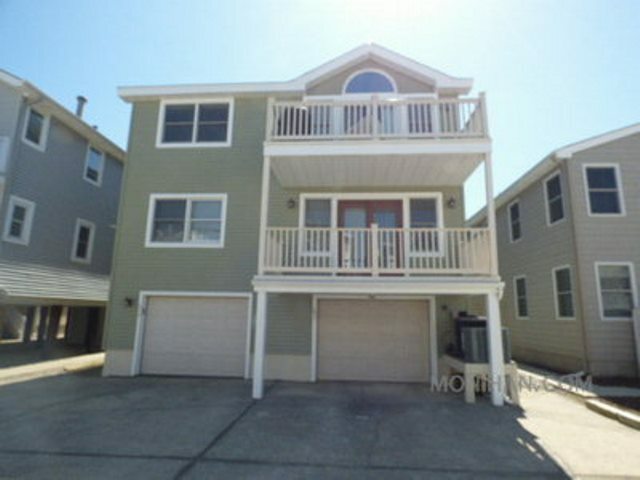 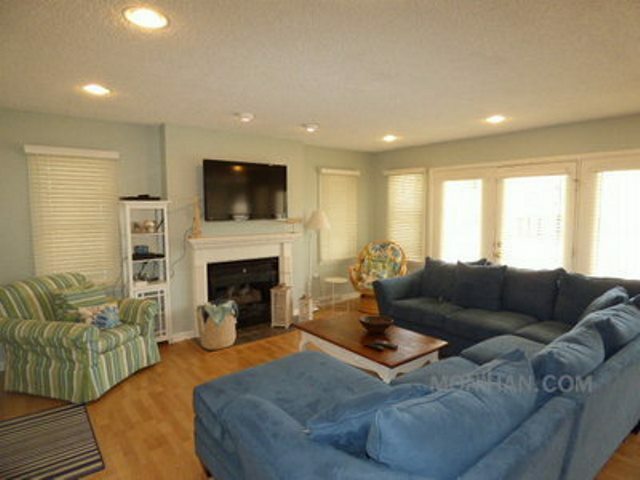 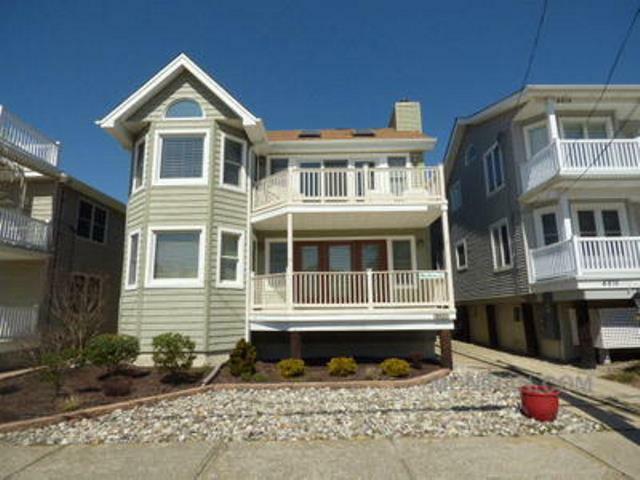 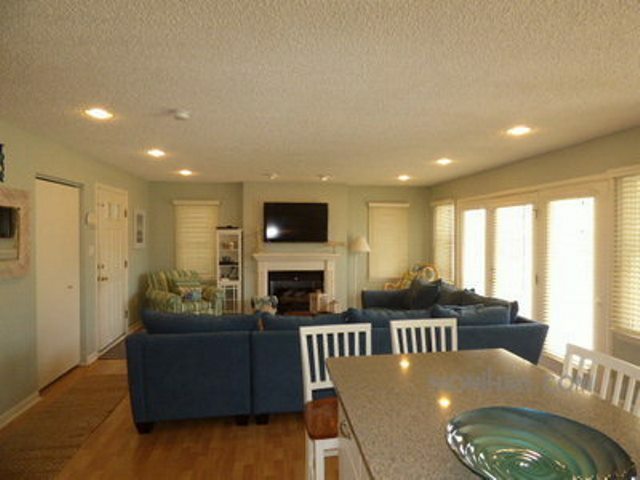 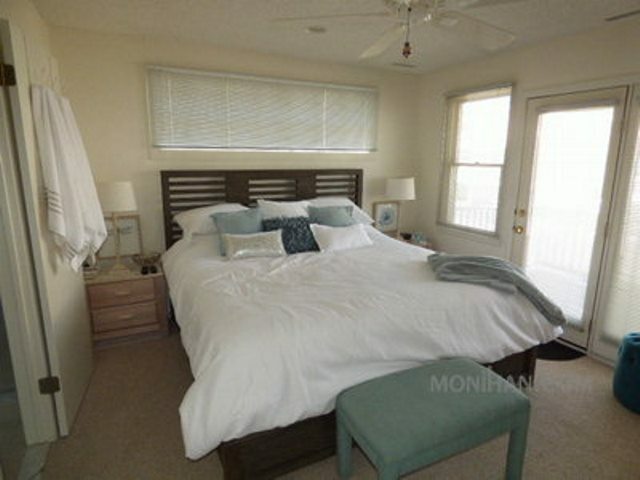 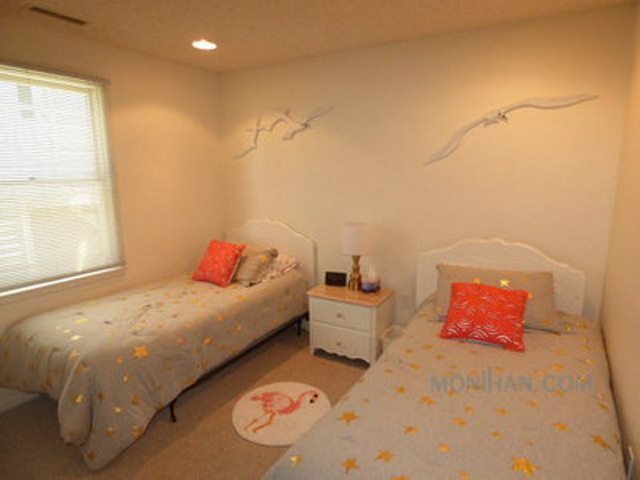 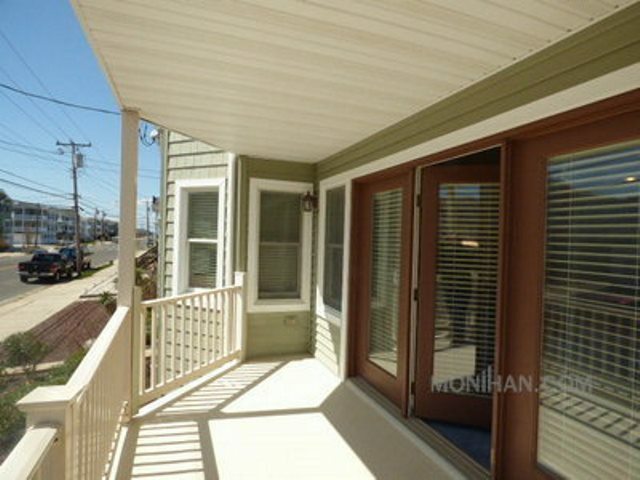 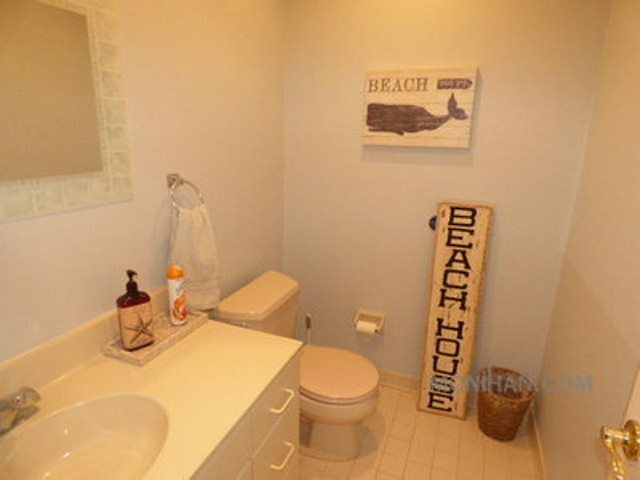 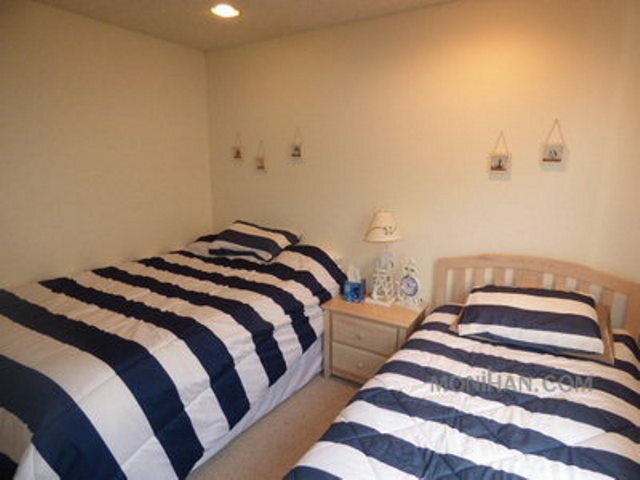 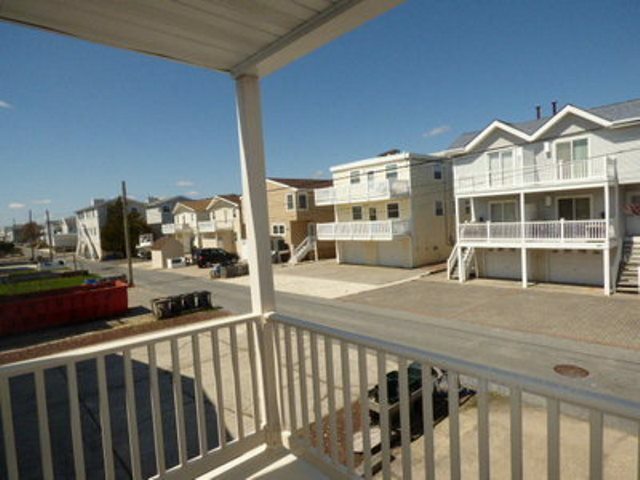 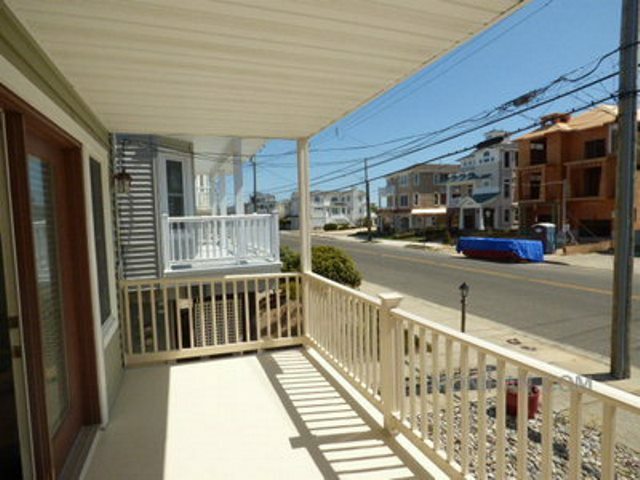 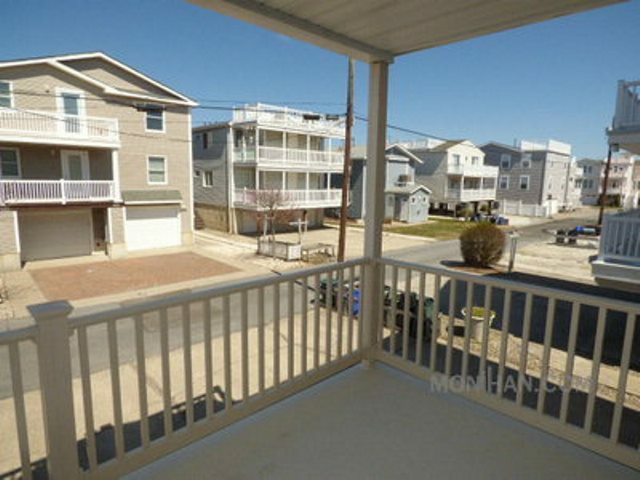 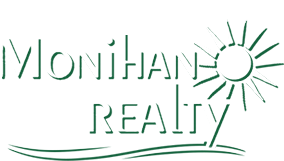 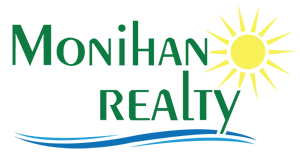 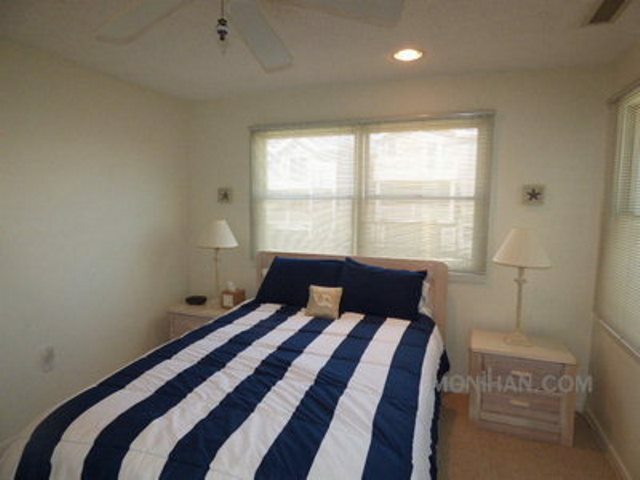 This property is across one street to Ocean City, New Jersey's finest beaches. 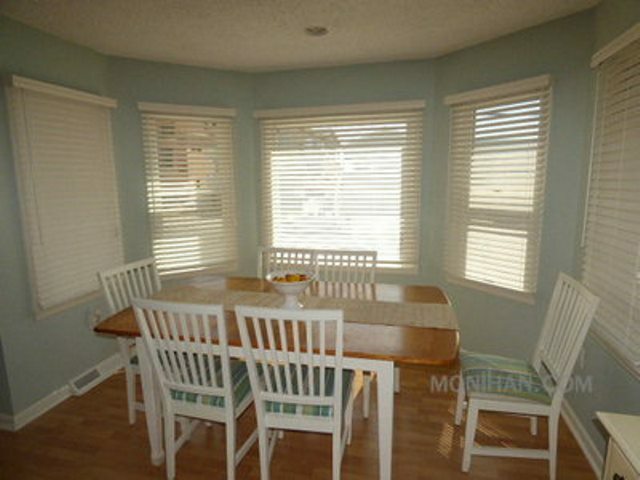 Other features include a modern, fully equipped kitchen with a large island with stools, Televisions, DVD player, VCR, and internet access. 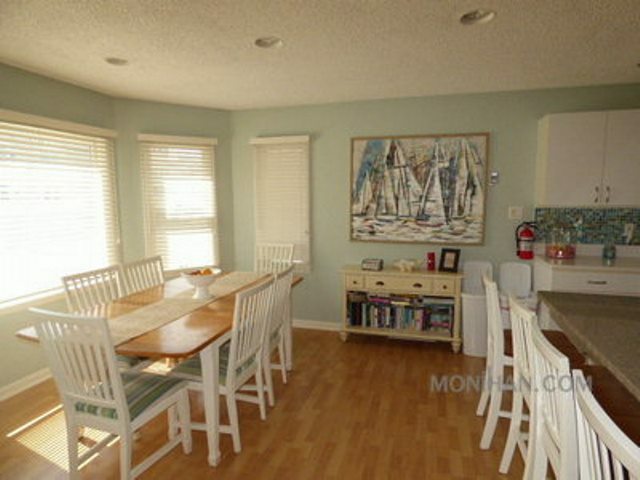 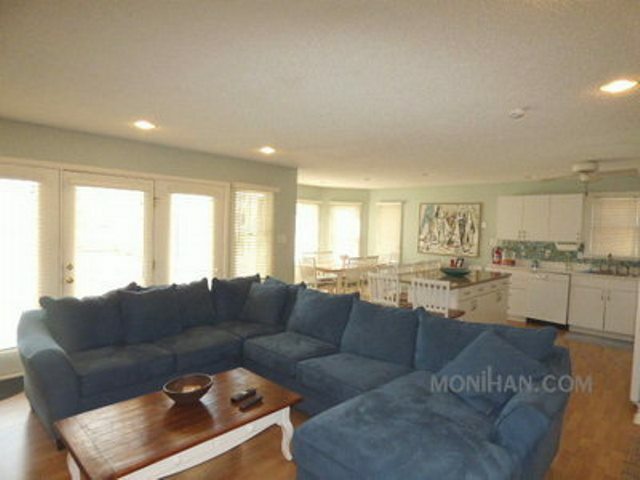 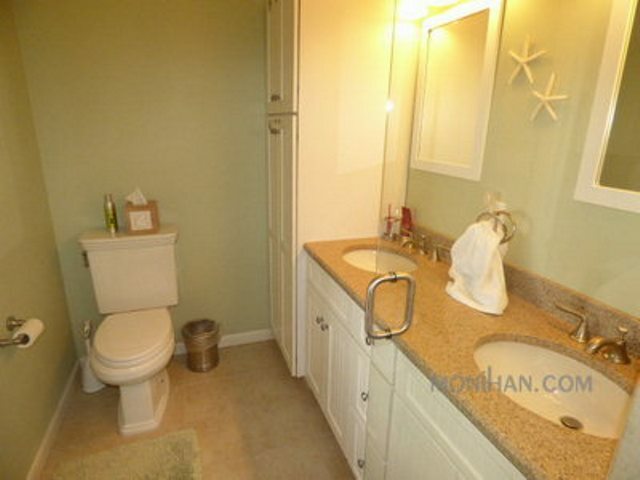 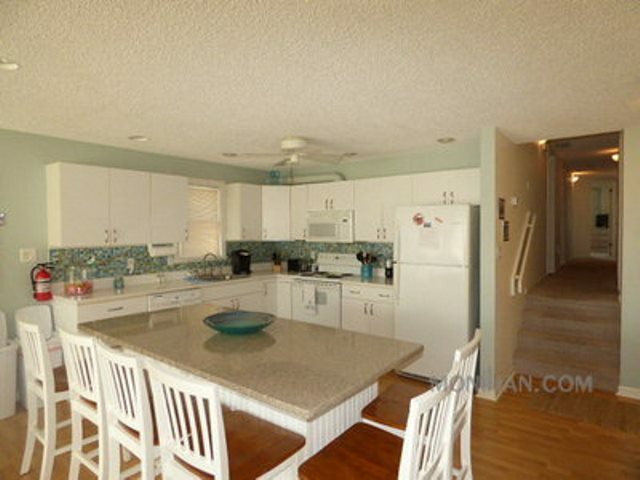 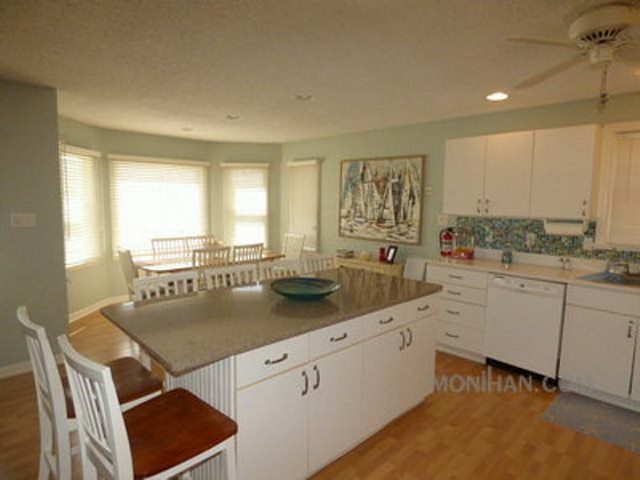 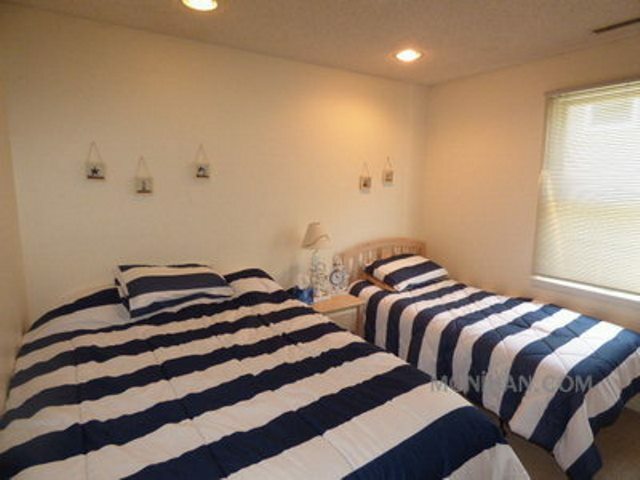 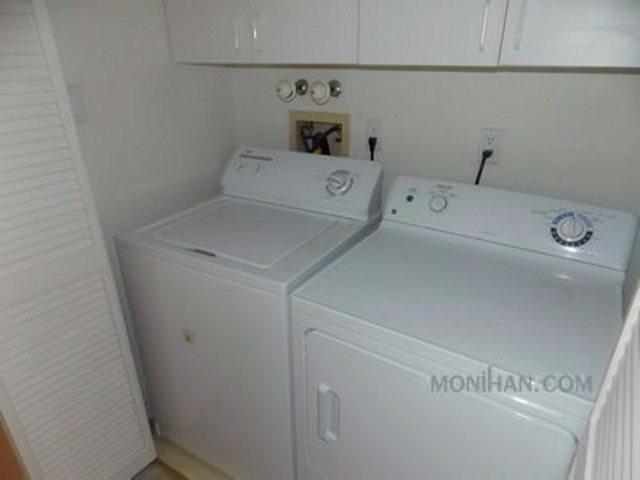 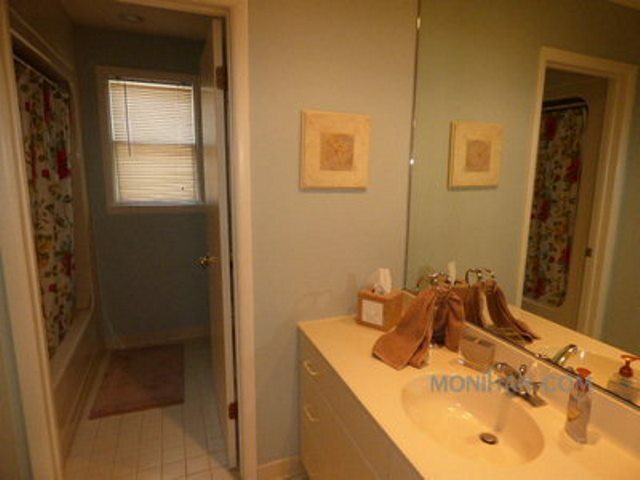 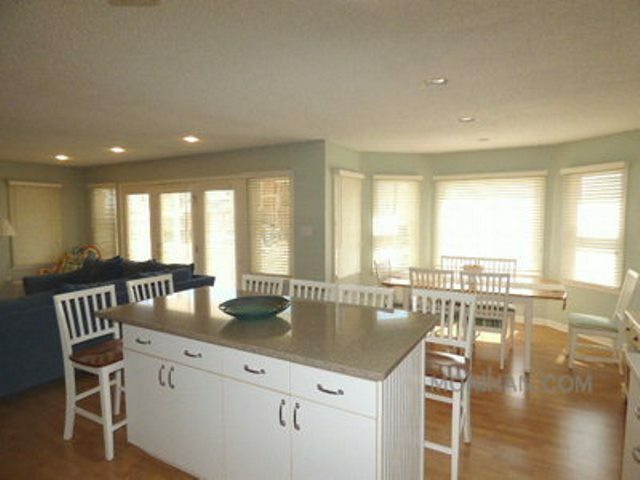 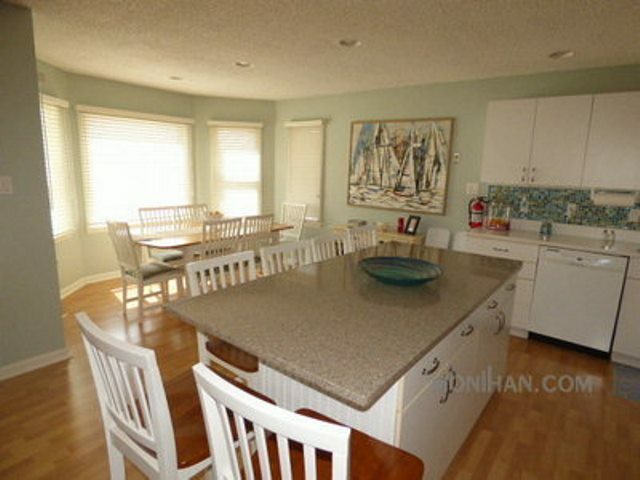 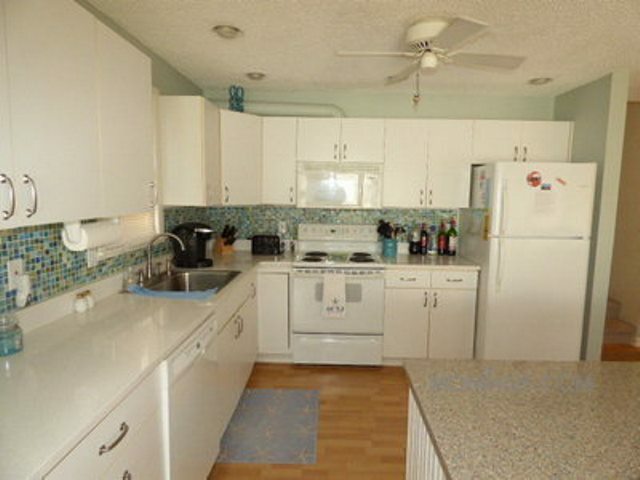 This rental property also features two decks, an outside shower, and a garage for your use.